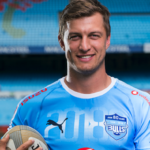 Handré Pollard and the Vodacom Bulls have embraced a pragmatic yet effective game plan that should be utilised by the Springboks at the World Cup, writes JON CARDINELLI. 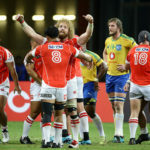 The underperformance of South Africa’s Super Rugby sides this year remains a cause for national concern, writes CRAIG LEWIS in SA Rugby magazine. 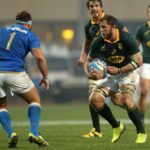 Rassie Erasmus has selected a Springbok squad that has the necessary experience and class to make a statement against Wales and England, writes JON CARDINELLI. 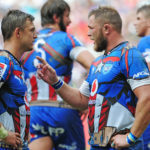 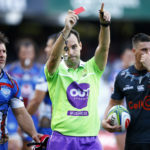 The Stormers’ poor run under coach Robbie Fleck can be linked to a dire defensive record as well as a flawed overall approach, writes JON CARDINELLI. 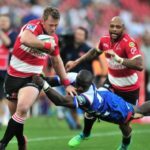 The manner in which Handré Pollard has marshalled proceedings in the Bulls’ recent wins over the Stormers and Sharks is a positive sign for the Boks, writes CRAIG LEWIS.